ASPHostPortal.com is one of the world top hosting companies that concern on Windows Server 2012 and Windows hosting. We are listed as the best, cheap and the most recommended Windows Server 2012 Hosting and Windows Hosting Provider. This is based on the reviews from some of the top blog hosting review websites. This is a list of blogs that review our hosting company based on the Windows server edition; .NET Framework support; Microsoft SQL Server database support; the experience and knowledge of Microsoft technology and solutions; and the price. BestWindowsHostingASP.NET researches and evaluates the Best, Cheap and Recommended Windows web hosting providers in the world. 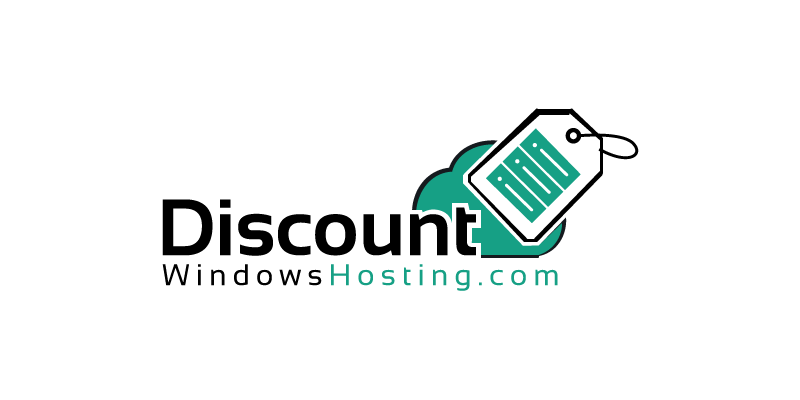 This site selected the highest performing hosting and compared their services. Their mission is to stay you informed regarding the advantages and disadvantages of the various providers and that this site can continually evaluate hosts’ performance based on the reviews post on their web site. This site is managed by a small team of IT experts. ASPHOSTPORTAL.com is also listed by BestWindowsHostingASP.NET as one of the best Windows Server 2012 and Windows Hosting Companies. CloudHostingASP.NET Professional Cloud ASP.NET Hosting Review. Their duty is find The Best and Cheap Cloud ASP.NET Hosting Plan Recommendation and Cloud ASP.NET Hosting Deals. They work as independent and not influenced by any hosting companies and they also provide you with an independent source for finding the best web host to match your needs. They are looking for safe, reliable web hosts that offer excellent value to their members. This site also lists ASPHOSTPORTAL.com as one of the best Windows Server 2012 and Windows Hosting Companies. 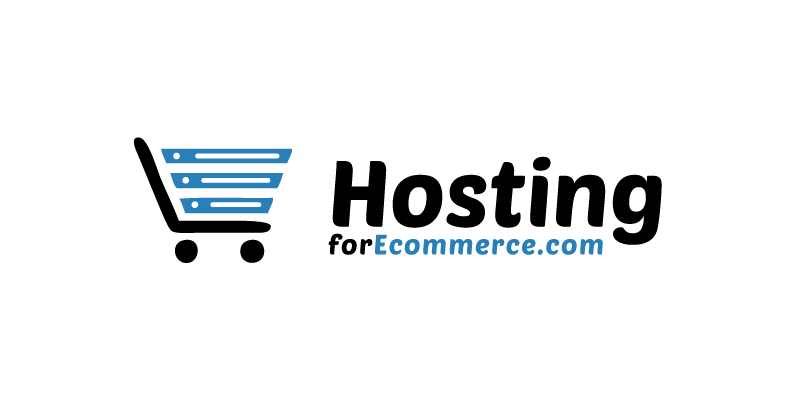 HostingforEcommerce.com is the best eCommerce Hosting Review. 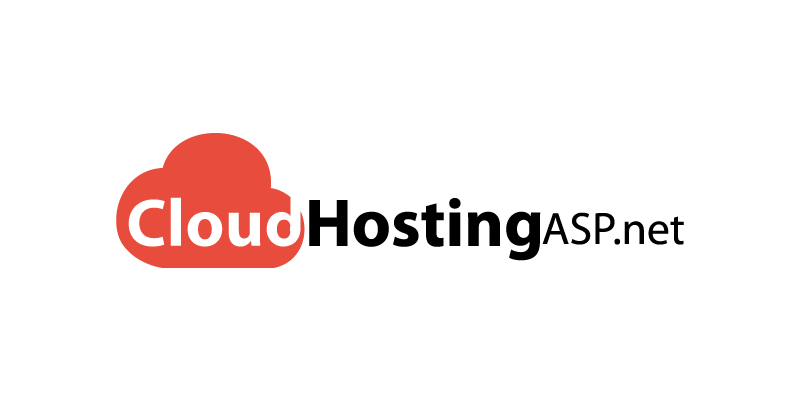 They provide you with access to the most reliable content, in-depth hosting reviews and tutorial offers creative and authentic ways to integrate your brand message into the website. This site is a professional review site that receives compensation from the companies whose products they review. They test each product thoroughly and give high marks to only the very best. They are independently owned and the opinions expressed here are their own. ASPHOSTPORTAL.com is also listed by HostingForeCommerce.com as one of the best Windows Server 2012 and Windows Hosting Companies. DiscountWindowsHosting.com is designed to help Web Developer to start and choose a Discount Windows ASP.NET Hosting easily by providing reviewed and rated by their editors and the real customers, based on web hosting features, reliability, performance, customer service, and price. They strive to become the most trusted source delivering all the reviews, both positive and negative. This site helped millions of customers to find the best website hosting solutions for their need. Like no other source, they take global leadership by collection so many user reviews up to date. They also lists ASPHOSTPORTAL.com as one of the best Windows Server 2012 and Windows Hosting Companies. 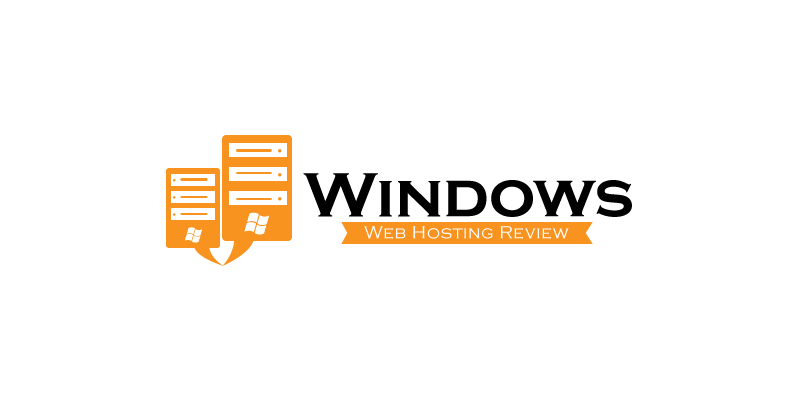 WindowsWebHostingReview.com is an independent resource offering editorial and user web hosting reviews. They may recieve monetary compensation from the companies whose services and products they review, though this has no impact on the quality of their reviews. The compensation does not influence our judgment in any way and does not result in higher or lower rankings for certain host companies. This site promises that their reviews remain honest, unbiased and unprejudiced. 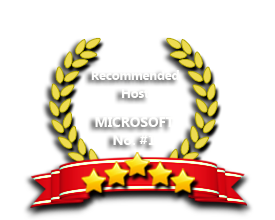 ASPHOSTPORTAL.com is also listed by WindowsWebHostingReview.com as one of the best Windows Server 2012 and Windows Hosting Companies. The web hosting reviews industry is populated by plenty of shady characters. Many so-called reviewers are out for a quick score, not an honest relationship that leaves you coming back for more. ReviewHostingASP.NET won’t deceive you with biased pay-for-placement reviews or articles that sneakily funnel you toward a predetermined product. This site helps you determine your needs and choose an appropriate combination of bandwidth, programming options, customer support and other services. They even identify completely free webhosts and give tips for using no-pay sites like YouTube to your business’s advantage. This site also lists ASPHOSTPORTAL.com as one of the best Windows Server 2012 and Windows Hosting Companies. 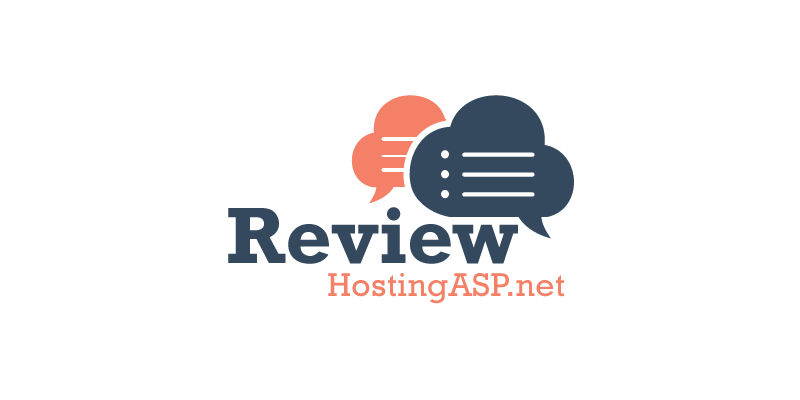 You need to know how many hosting review sites work. 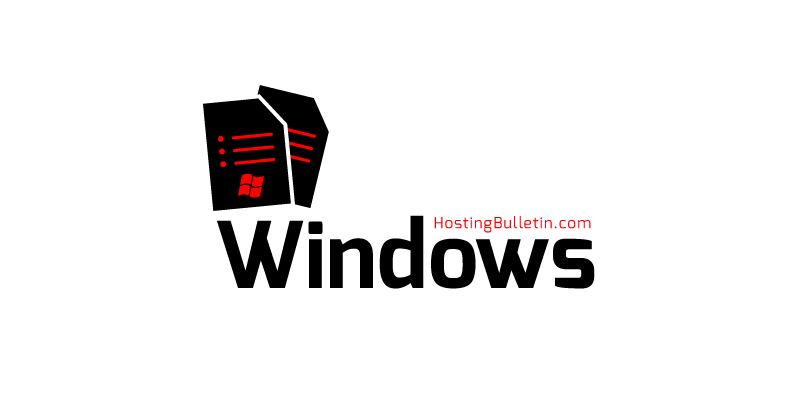 They are not there to help you find the best host, but WindowsHostingBulletin.com do it differently. They extremely active in the web-hosting community (including premium members at Webhostingtalk forum), but when they review a host, they constantly report on all the latest news and features offered by that host. Each company has a news section, so you can easily see what has been happening at that company. They believe in time, that this will help their readers see through all the spammy and fake reviews and truly get a decent host. They also list ASPHOSTPORTAL.com as one of the best Windows Server 2012 and Windows Hosting Companies. WindowsHostingLeader.com is a professional web hosting review website to help people find the best web hosting at the lowest price available. This site receives compensation from the web hosting companies whose products they review. But they test each product thoroughly and give high marks to only the very best. This is the principle they follow on ranking top 3 ASP.NET hosting. They need to bring all the best, cheap and recommendation windows hosting at one place, provide impartial summary of their services and save your time & money. 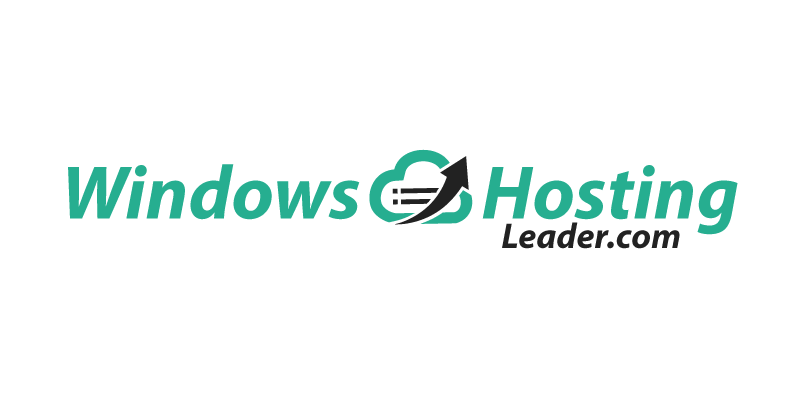 ASPHOSTPORTAL.com is also listed by WindowsHostingLeader.com as one of the best Windows Server 2012 and Windows Hosting Companies.